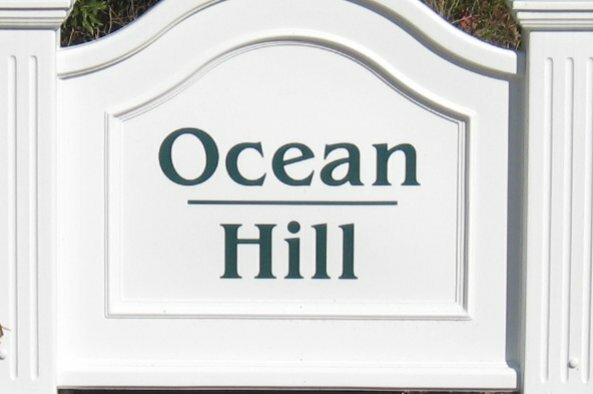 Ocean Hill is part of a natural reserve in Corolla, NC and offers lovely resort homes with large home sites. Walk along the expansive, wide beaches and enjoy the uncrowded, natural setting. Comb the beach at sunrise for those special sea shells. This is nature at it's best.